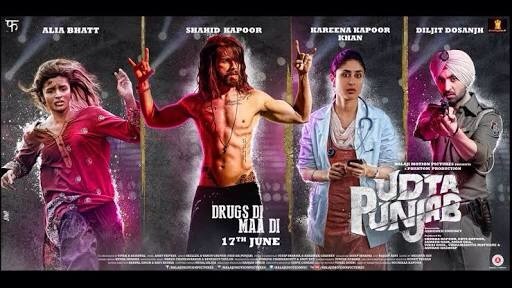 Just back from the “Udta Punjab” & I find the urge to share my views. 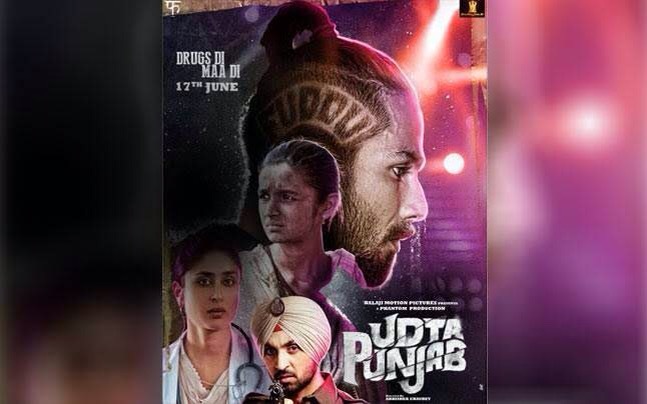 The issue raised by Udta Punjab is definitely the most urgent matter to look into; hoping it isn’t exaggerated out of proportion. The first thing I appreciate about the movie is that it shows things in their most natural form. Rather I’m panicked by the extremity to which the state youth has deteriorated. The youth of Punjab is being supplied drugs by some “unknown” people at a price even school goers can afford. Be it Charas or Afeem, everyone is familiar with various forms of illegal drugs. There’s a hint in the film that the government knows who supplies the drugs!! School kids are getting habitual. Music industry is being alarmingly infected. Functions to Elections rallies, everything is incomplete without its presence. Seems, someone is targeting youth for its benefit. Who can be at an advantage by inducing youth with drugs!? The most shocking thing is that the top Government officials are involved in this horrible trade. Now I understand why there was hue & cry before the release of “Udta Punjab”! Previous I know you care, dear Daddy!